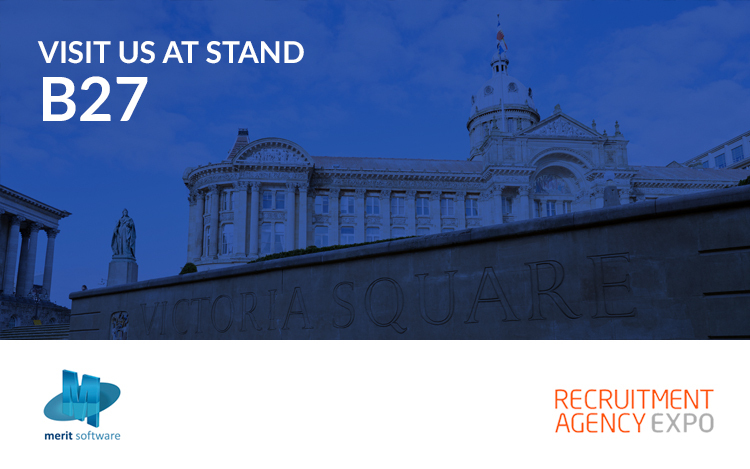 Merit Software, specialists in temporary recruitment payroll software will once again be exhibiting at this year’s Recruitment Agency Expo 2018, taking place in Birmingham on 3rd-4th October. The bi-annual event promises to attract recruitment professionals and suppliers to the industry over the course of two days at the NEC Birmingham. Merit Software is proud to be exhibiting at stand B27 and will be offering one-to-one demonstrations of its market-leading payroll software for temp recruitment and umbrella companies. “The Recruitment Agency Expo has been a valuable event for Merit Software over the last few years. The Expo provides a great opportunity to meet with prospects and valued customers alike, as well as showcasing our market-leading suite of payroll and expense management software”. If you would like to pre-book a meeting with one of the Merit team, simply contact us here. Why visit Recruitment Agency Expo? Give your business the green light at the UK’s biggest trade-only event dedicated to recruitment agencies. It’s the ultimate one-stop expo full of bright ideas to put you in the driving seat for 2018 and beyond. If you make purchasing decisions for your company or are actively involved in the specifying and authorising of products or services for your business, you should be visiting Recruitment Agency Expo.